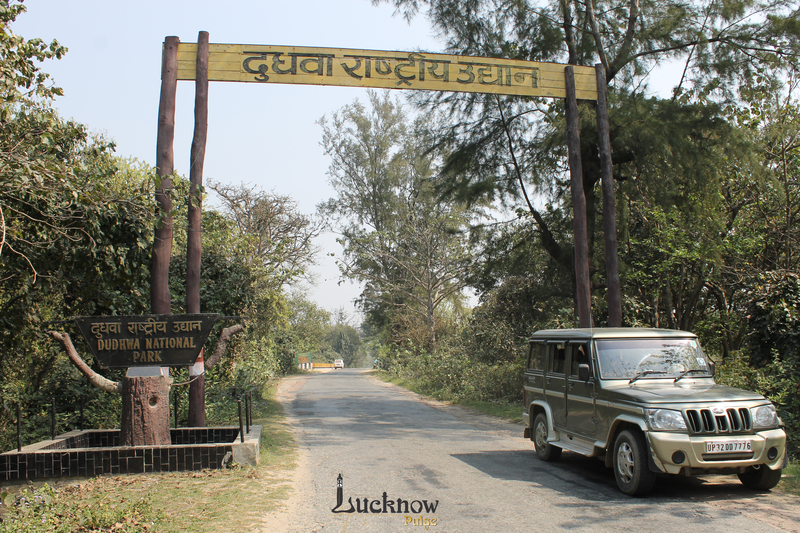 An excursion trip from Lucknow to the Dudhwa National Park will give you the much needed break from the fast paced city life. It offers the peace and tranquillity that you desire coupled with utmost enjoyment and amusement. 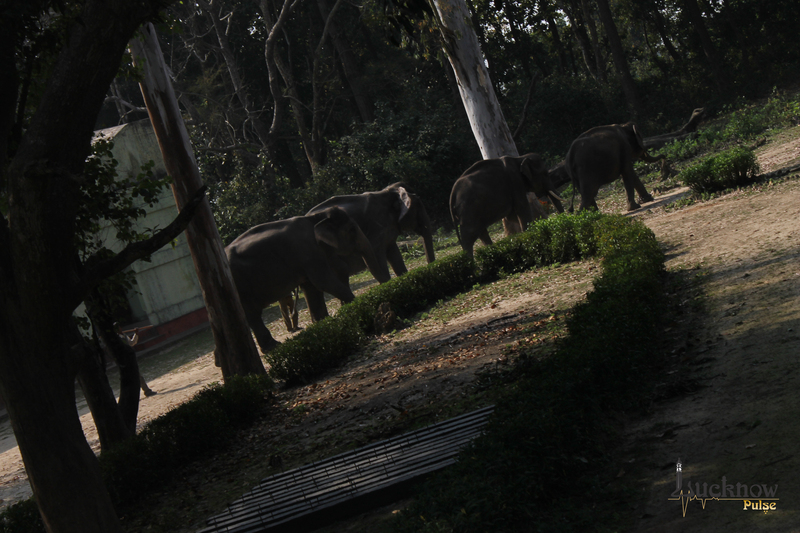 When we see the birds flying high, the scenic beauty of dense forests, the various animals, it all reminds us of the existence of the omnipresent, the God, who has created such marvels for us to admire and praise.The Dudhwa National Park is a destination that will take you closer to nature and God. 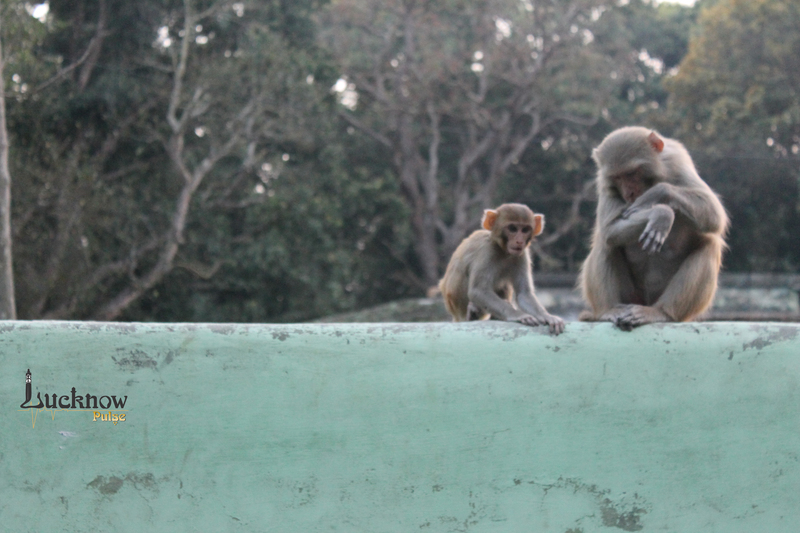 The wonders that you will witness in the Dudhwa National Par, have been enumerated below with a brief description. 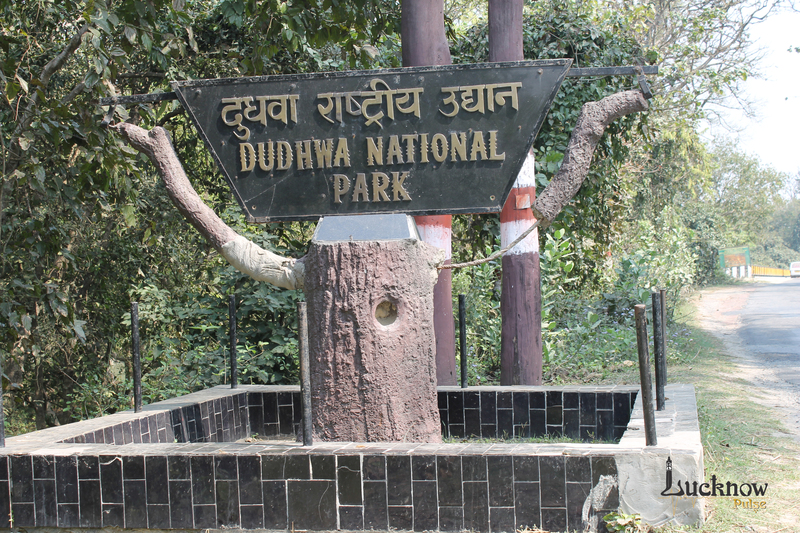 The Dudhwa National Park is situated on foothills of Himalayas within the Upper Gangetic plains, with dense forests in the fertile alluvial region. The land is covered by grasslands covering 19 percent of the park and is the distinctive feature of the Terai ecosystems in India. This area is perhaps the last remnant of such kind of productive ecosystems. The main vegetation comprises of sal, asna, shisham, bahera, jamun, sehore and gular. Some of the trees in the forests are said to be as old as 150 years while others have grown to towering heights of as high as 70 ft. The flora also consists of shrubs, herbs, grasses, trees of various species. There are 31 species of grasses, 107 species of shrubs, herbs and climber along with 89 different species of trees here. It also has 7 species of Pteridophytes, 5 species of Bryophytes, 17 Algae species and 13 species of Fungi. The area comprises of wetlands such as lakes, marshes, rivers and streams with the tributaries of the Ghagra River flowing through the National park. These provide fresh water to the fauna and the entire reserve also supporting the water animals such as crocodiles, turtles and Gangetic dolphins. There are 34 species of wetland flora as well. 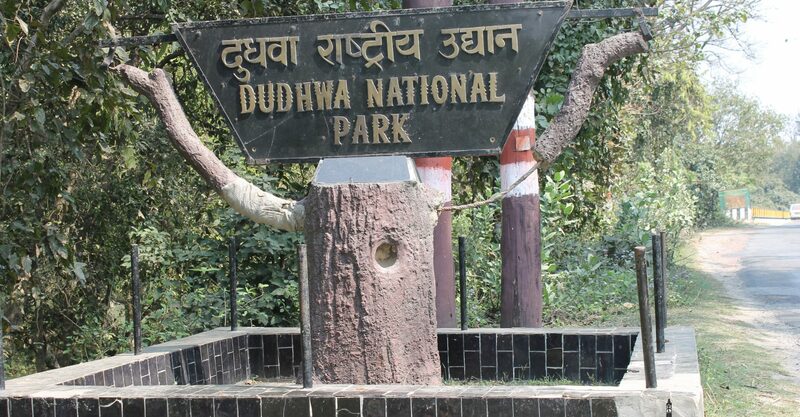 The Dudhwa National Park is full of scenic beauty and flora and fauna that helps in maintaining the ecological balance and biodiversity. The Dudhwa National Park has been blessed with a varied fauna wealth having different species of animals including a few endangered species. The tigers of the park are the highlight with tourists thronging the place for a glimpse of this magnificent creature. Animals such as Leopard Cat, Sloth Bear, Fishing Cat, Jungle Cat, jackal, Civet, Hog Deer, Spotted Deer, Barking Deer, Swamp Deer, Sambar Deer, and the Indian Rhinoceros can also be spotted at Dudhwa. The place boasts of around half of the world’s population of the Barasingha (the 12-horned deer species). The park also houses some rare species which were believed to have become extinct such as Hispid Hare that was rediscovered in the sanctuary in the year 1984. The national park has 37 different species of butterflies, 79 species of fishes and 449 species of birds including the winter migratory birds. The park is a delight for bird watchers who may get to see the Great Slaty Woodpecker, rare species of Bengal Florican, Swamp Francolin, Drongos, Barbets, Ducks, Geese Hornbills, Bulbul, Teal, Woodpeckers, Heron, Bee Eaters, Minivets, Kingfishers, Egrets, Orioles, Sarus Cranes, Owls, Painted Storks, and various night raptors here. The avian fauna is mostly aquatic and is usually found near the lakes in the park.